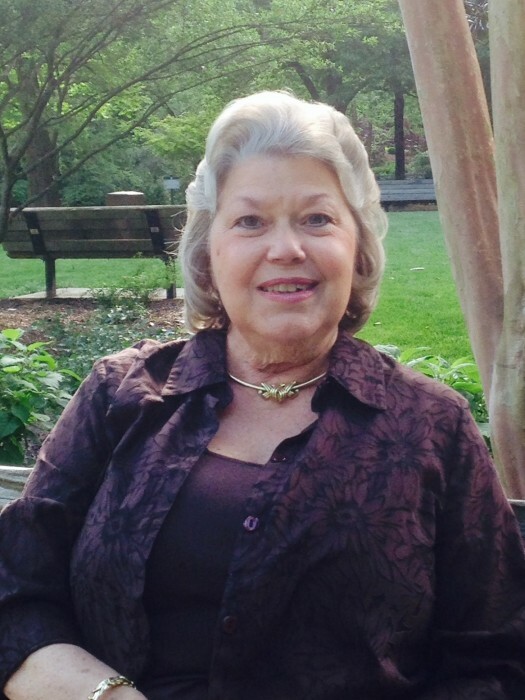 Margaret Sraver Lilly, 72, of 200 Park View Drive, Belmont, NC 28012 transitioned peacefully into God’s Kingdom on January 20th, 2019. She was born in Baltimore Md. and was a graduate of Overly High School. Margie, was preceded in death by her parents John and Minnie Walter Sraver, sister Thelma Hobbs and companion Bradley Faircloth. She is survived by her 2 sons, Dennis Scott Lilly, grandchildren Nathan and Morgan Lilly, Haley Watts and Christopher Ryan (Skip) Lilly, wife Christel Lilly, grandchildren Peyton Lilly and Landon Lilly, her 6 siblings, Lois Toboll, Kathryn Davenport, Susanne Frank, John Sraver, Linda Smith and Carol Mathias. Margie married Dennis Edward Lilly and was married for 18 years. Then she enjoyed companionship with Bradley Faircloth of Greensboro for 22 years. She lived in Providence, Rhode Island, Freehold, New Jersey, Asheville and Greensboro NC before recently relocating to Mt Holly, NC to be closer to family. She was a homemaker in her early years of marriage raising 2 sons and then graduated from UNCA and WCU with a Masters Degree in Business Administration. She then became an HR professional working her way up to Director of Human Resources at American Express’s corporate headquarters in Greensboro NC. In her later years Margie and Bradley enjoyed traveling, cruises, dancing and numerous sporting events. Upon retiring, she poured her soul into her children and grandchildren taking regular trips to Daytona Beach, Waynesville and Gatlinburg. She enjoyed doing crafts with the grandchildren and having family visits. Margie was a woman of faith, strength and dignity. She enjoyed the simple things in life and believed in helping guide her family members with great wisdom. She was a mentor to many professionally in the HR profession and led by example. She never judged people or gave unwanted advice. She was a confidant and had a warm wonderful soul. A celebration of life will be held at Christ Lutheran Church, 203 South Main St. Stanley, NC 28164 on Saturday, January 26, 2019 at 1 pm. There will be food and fellowship at Scott Lilly’s Home in Mt. Holly after the service.